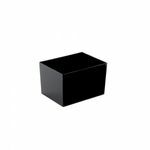 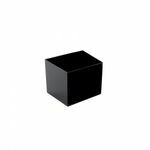 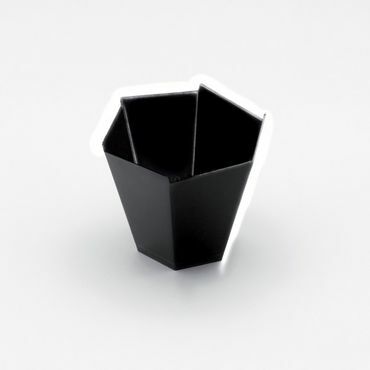 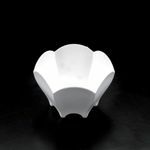 The hexagonal shape of this gardenia pot is its unusual feature – it manages to seem contemporary and perhaps a little edgy in style whilst still giving the impression of a gentle round. 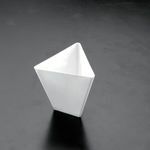 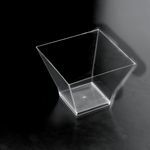 Practically, this pot makes sense too as you can fit a little more into a hexagonal container than you can a triangular one. 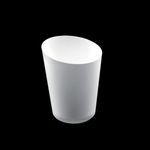 This high gloss version is ideal for small pudding portions – perhaps ice-cream or mousse for example. 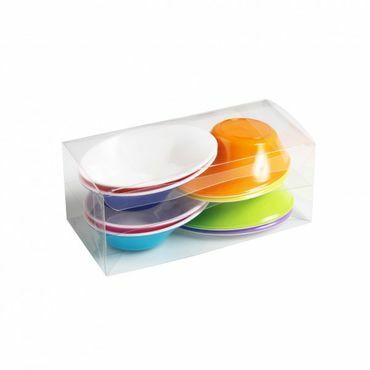 Of course you might want to put a savoury delight in there instead – the choices are endless. 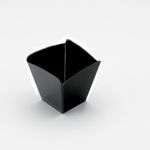 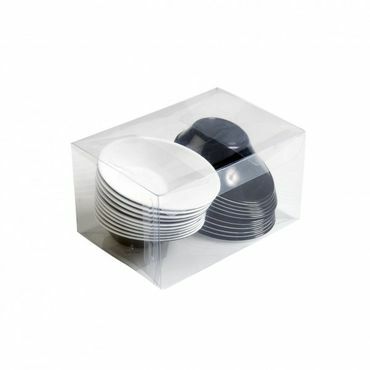 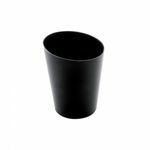 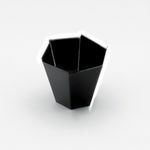 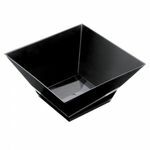 Black Plastic Gardenia Dessert Bowl (Pack of 25) has not been evaluated yet.